Are you looking for the perfect way to surprise your pup? Every dog loves treats and I don't think I've ever met a dog that would turn down a box full of them. 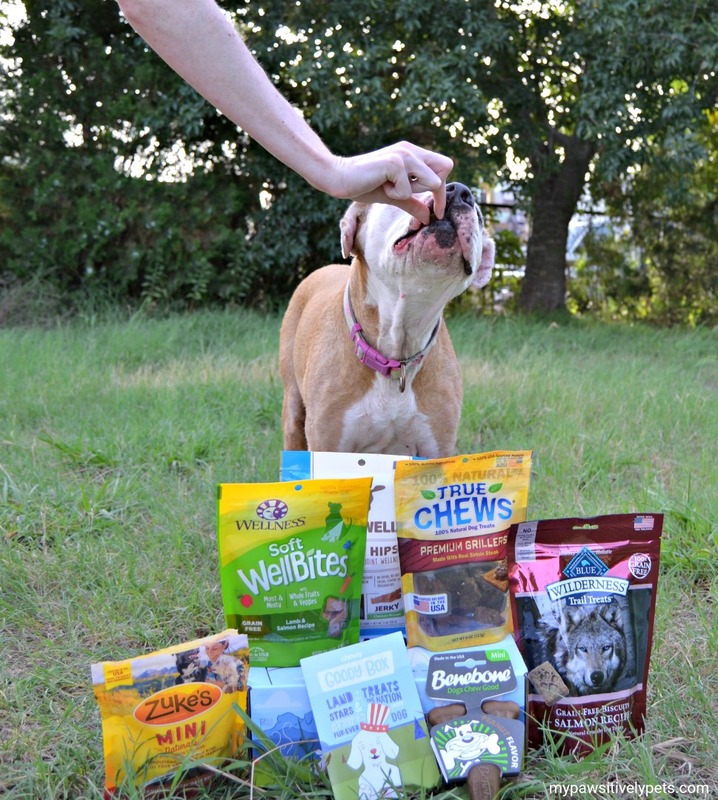 This month, our friends at Chewy.com introduced us to their Goody Box. Chewy.com sent us one of their Goody Box Made in the USA for Dogs to enjoy. 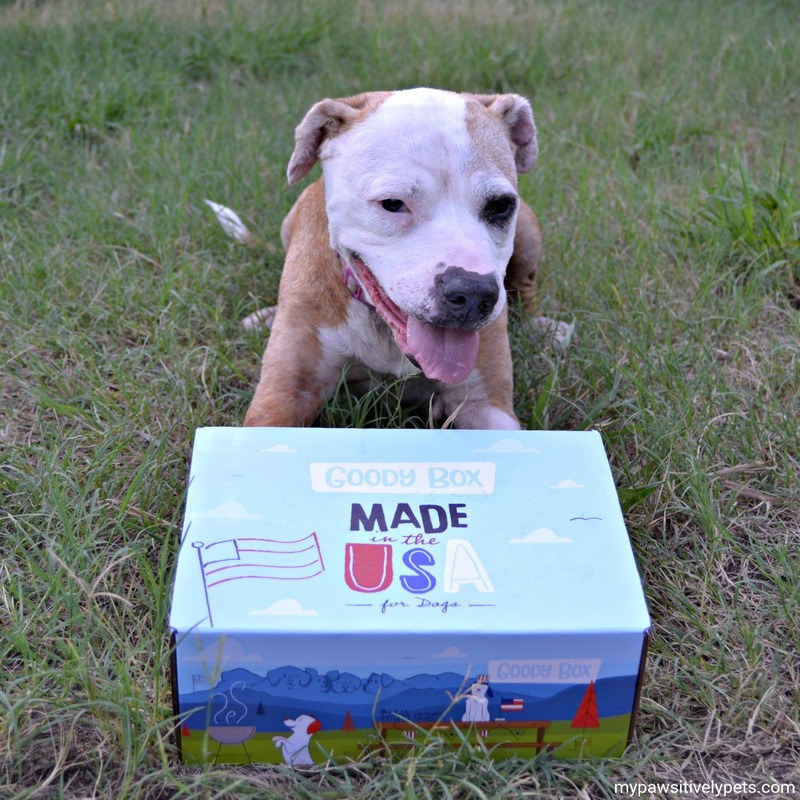 The box is filled with 5 or more American made treats and one chew treat. This Goody Box is an excellent deal at only $19.95 and also comes with free shipping. Goody Boxes are a wonderful spontaneous gift for your own dog any time of year. They are also great gifts for friends or relatives with pets. We were happy to see that Chewy.com offers their Goody Boxes for cats as well. And you can find other types of Goody Boxes on their website too. So what did Shiner think of her Goody Box Made in the USA for Dogs? She was very pleased, to say the least. Our box was filled with a nice variety of American made dog treats - five different bags of treats in total. It also included a Benebone chew. Shiner will be in treat heaven for the next few weeks sampling all of these tasty morsels. If you're looking for gift ideas for dogs and cats, be sure to check out the Chewy.com Goody Box selection. We think every dog would love one of these boxes. Plus, with free shipping it's an excellent way to stock up on treats and save money. Chewy.com ships out fast and offers free shipping on purchases of $49 and over. 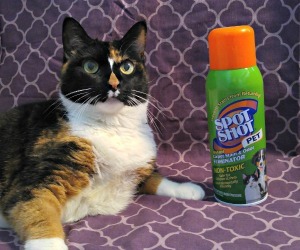 They even offer autoshipping so that your cat will never run out of pet supplies. 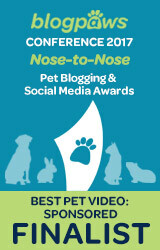 Be sure to check out Chewy.com on Facebook and Twitter. 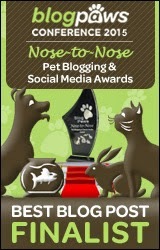 If you are a fellow #ChewyInfluencer, please join us in the monthly blog hop below! 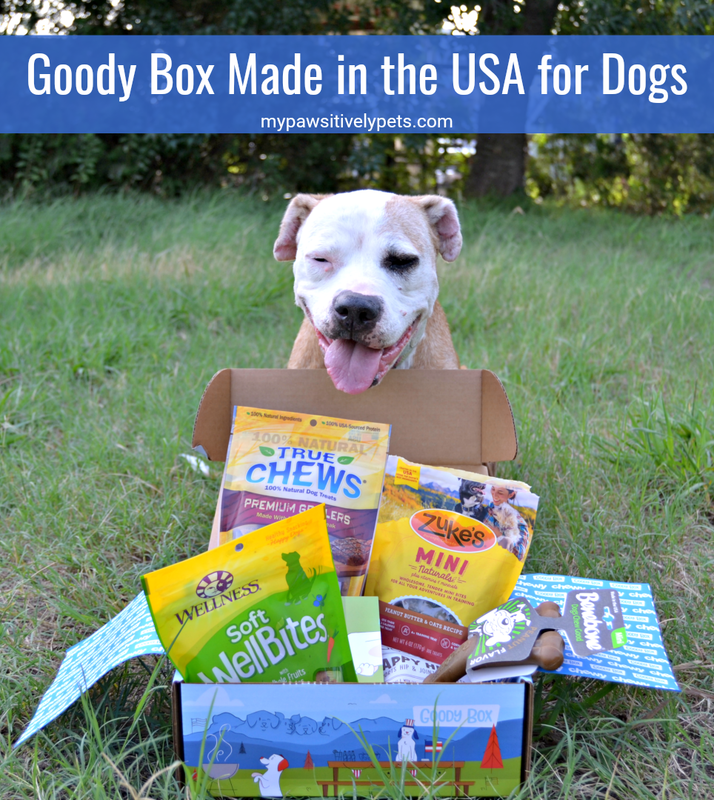 If I was a treat junkie, I'd be all over this and I hope they sell a lot of these pawsome boxes. I didn't find the blog hop though.